EASEL provides many services including: Residence Assistance for Low-Income Households, Behavior Training for Dogs and Cats, Behavior Training Tips, Pet Surrender Services, and a Lost Pet Checklist. EASEL offers several low-cost services to eligible, financially disadvantaged residents such as those receiving public assistance, seniors, and veterans. An assessment, documentation, verification, and proof of financial need will be required to determine eligibility. We educate on responsible ownership and provide vouchers for spay/neuter services. The program helps families avoid the stress of unwanted offspring and reduces the number of animals at local shelters or on the streets. Low-cost dog spay/neuter vouchers ensure families help reduce unwanted offspring and reduces the number of animals at shelters or on the streets. Proper training is important in the quality of an animal’s life – particularly homeless animals who exhibit behavior that would discourage adoption. EASEL Animal Rescue League evaluates our shelter animals and provides training for bad habits, if needed. Before abandoning any household pet, we strongly encourage training and to consider a trainer. Home training is much more effective in a home than at a shelter. Most issues can be resolved with some basic techniques and consistency. Giving up a companion should always be a last resort. 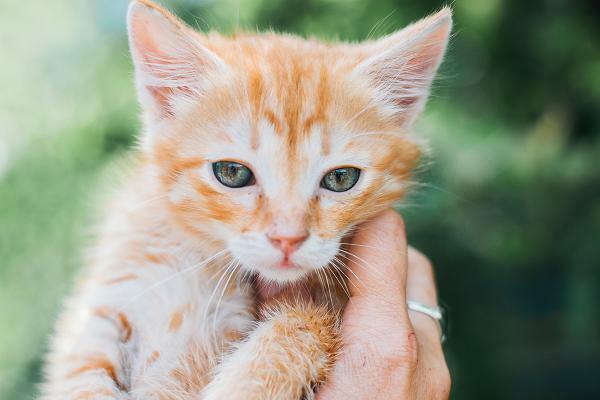 Cat counseling program teaches EASEL’s adopters, fosters, and members of the community how to manage litter box issues, aggression, scratching, change management (e.g., new family member(s), and medical issues thus increasing retention rate of adopted felines. Home visits are made, if needed. Services are provided free of charge but donations are always welcome. For cat behavior training, please email happycats@easelnj.org. Volunteers work with professional trainers on basic obedience training, lack of confidence, or lack of focus in our shelter dogs. In more serious cases, EASEL helps abused dogs overcome fear issues or misdirected aggression brought on by fear. Using temperament tests, we employ other training techniques to overcome any issues we discover. Volunteers assist in dog introductions to your other family members when needed and can provide in-home assessments to help a newly adopted dog adjust to their new environment. We can also recommend a trainer to help if on-going training is needed. For more information, please email happydogs@easelnj.org. For your convenience, we have compiled downloadable Dog and Cat Tips PDFs for common pet behaviors and in management of unwanted pregnancies furthering increasing the population of cat colonies. For Pet Tips click here. EASEL Animal Rescue takes in pets from the public as space permits. As Mercer County’s only no-kill municipal shelter, we do not euthanize animals for lack of space, and do not place time limits on animals waiting for adoption. But sometimes, the room at the inn is full. 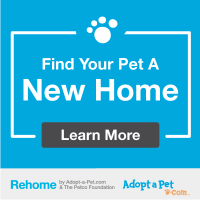 There are things you can do to help find your pet a new home before surrendering them to a shelter. And EASEL counselors are happy to provide recommendations. Try to find a new home by asking friends and neighbors if they know of a potential new family. Make flyers to post around your neighborhood. Be sure to include a great photo, a bit about your pet’s personality and preferences, its current health status, and its medical history (e.g., vaccinated, spayed/neutered). If it should happen to you, download our Lost Pet Checklist PDF with tips, websites, and ideas on how to find and reunite with your best friend quickly.